There is one person out there who is in the most need of Jesse Jackson, the ACLU, and Johnnie Cochran. 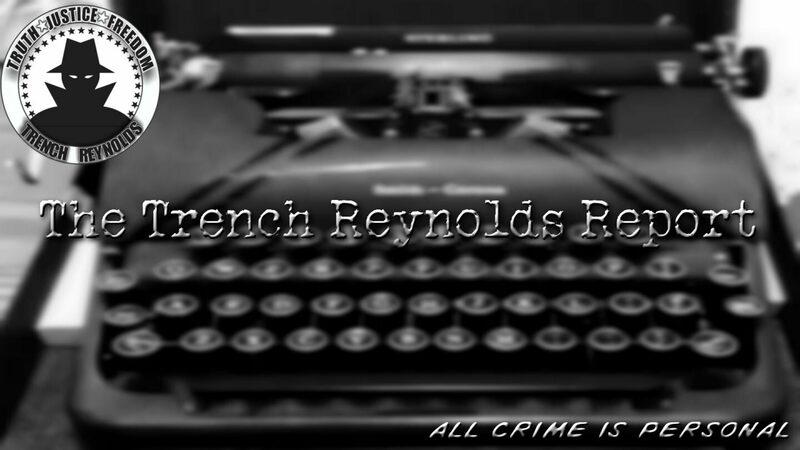 He’s not a criminal. He’s not a politician. He’s not a political prisoner. Hell, he’s not even black. But he’s been discriminated against for the past 30 years. He has been denied his only one great pleasure for over 3 decades now yet no one comes to his aid. I for one will no longer stand idly by while time after time he gets his greatest wish within his grasp only to have it ripped right out of his hands. Imagine how he must hear the voices when he sleeps at night taunting him over and over again. “Silly Rabbit, Trix are for kids”. The Trix Rabbit has been denied his only one true love by evil children everywhere. Perpetuated by generations of lies handed down to from parent to child. I say now is the time for Trix to no longer be for kids. We must band together as representatives of people everywhere that we are not in general discriminatory against Rabbits. Why is PETA not outraged about this? Why aren’t benefits being held for his benefit? Why isn’t Rage Against the Machine writing songs for him? Do you know whose fault this is? The General Mills Corporation. 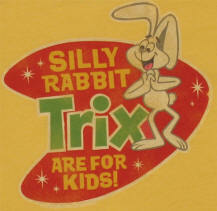 I am calling for an immediate boycott of all General Mills product until they grant the Trix Rabbit some Trix. It’s reprehensible that General Mills would promote this blatant speciesism as a marketing tool. If you see the Trix Rabbit take him in and give him some Trix. Give him a safe haven away from those prejudiced little rat bastards.